The Frack Free Dearne Valley campaign aims to stop fracking destroying this beautiful regenerated area. 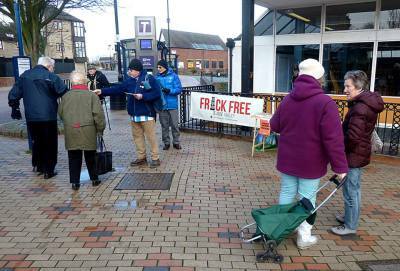 The campaign aims to bring together all those opposed to plans to allow fracking in our area. We consider fracking to be extremely damaging to our environment and to the communities that it descends upon. 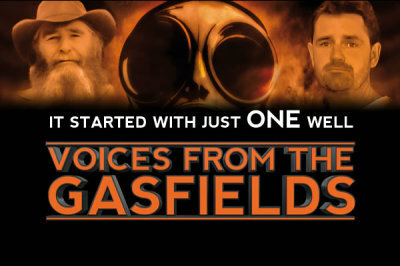 Everyone who is concerned about the threat of fracking in our area is welcome to join. We will only defeat fracking via people power, so if you can help and want to get involved, please contact us. 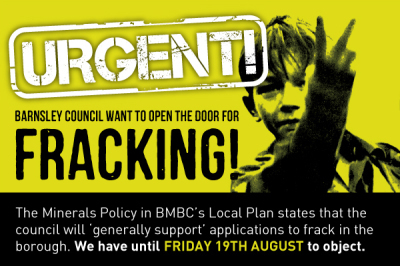 Barnsley Council sneak in fracking!